M.Sc. 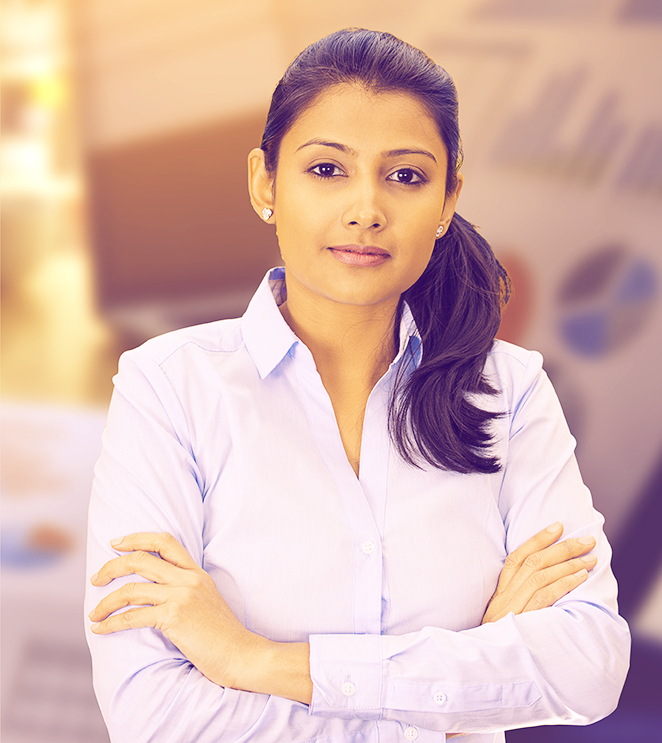 Programmes offered by BITS Pilani WILP are designed for working professionals working in a range of technology domain. Choose a programme to learn more.